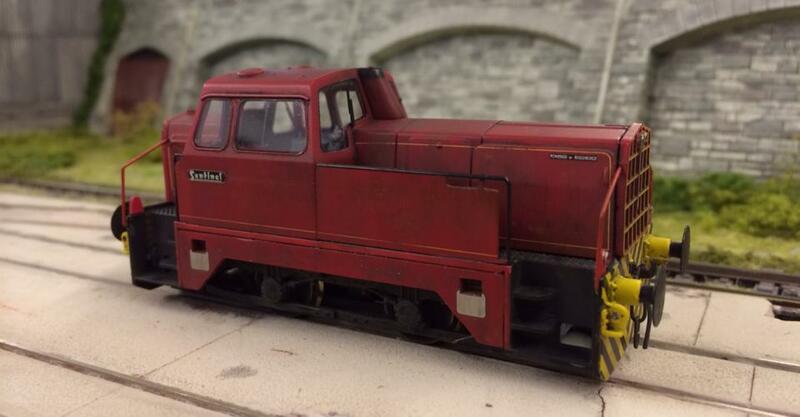 This weekend we are at one of your busiest shows, DEMU Showcase. 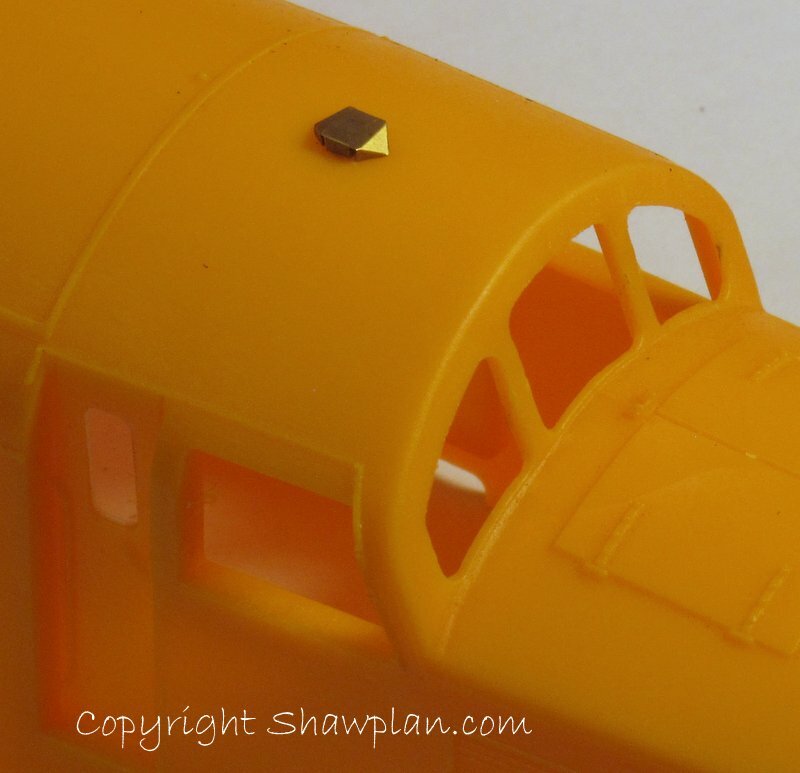 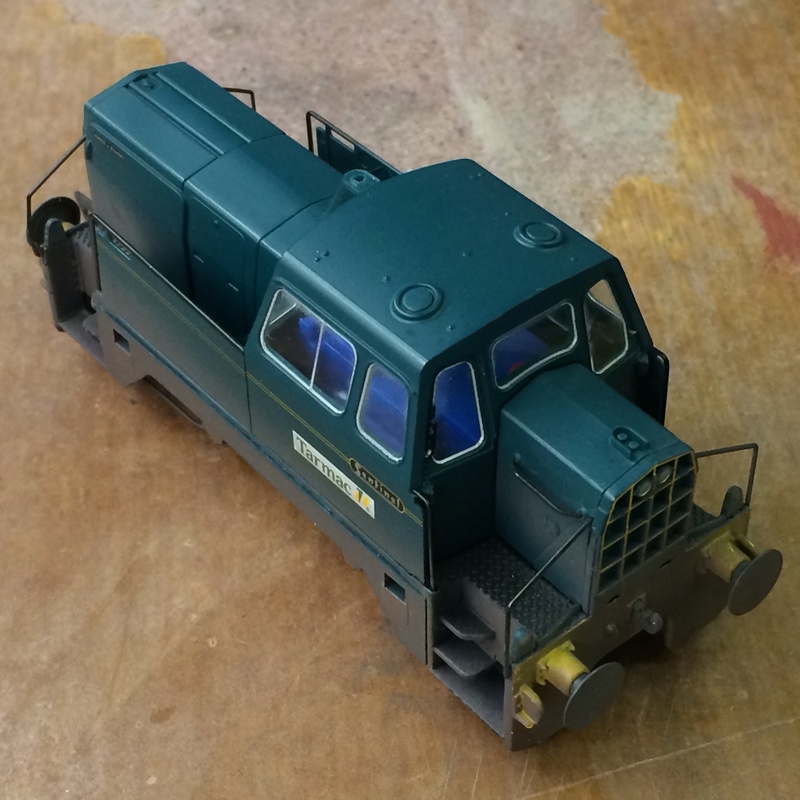 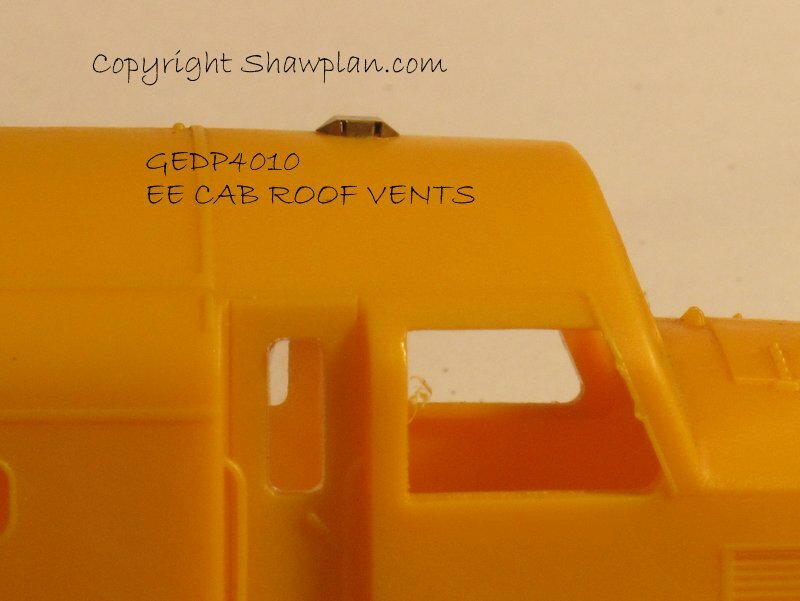 In the run up to the show we have been working on new products and these cab roof vents are one of the new items we hope to have for showcase. 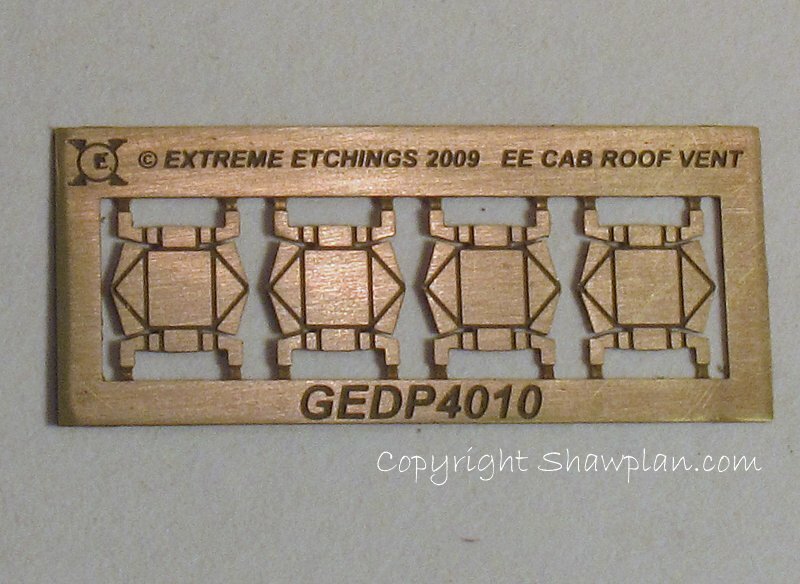 We’ve designed them so they fold up from a one piece etch which automatically forms two fixing pins to help fix them to the cab roofs. 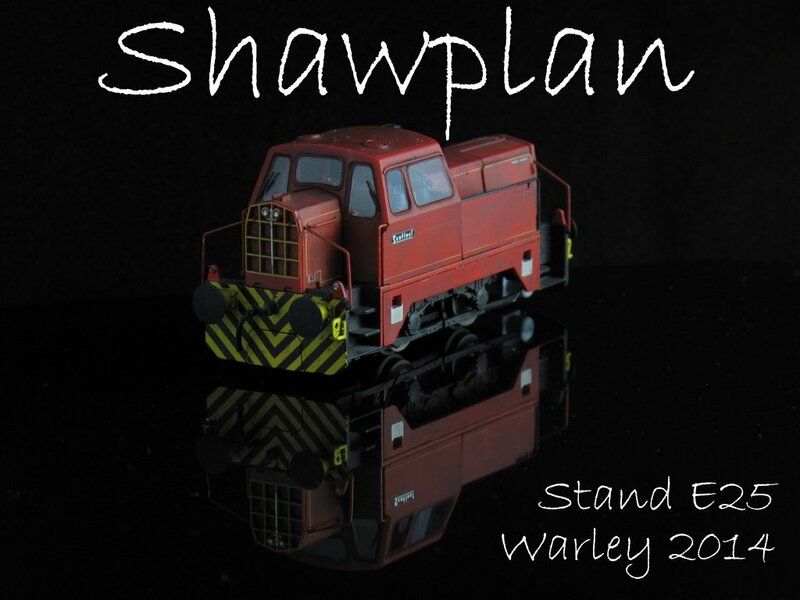 Come and have a look at these and our other ranges this weekend, we look forward to seeing you there!